While the information learned from presentations is an important part of the conference, past attendees tell us that the networking opportunities provided by a gathering like this are the most rewarding benefit of attending. As a result, we work to make sure we include plenty of time for networking, whether in hallway chats or through structured opportunities such as those below. You won’t want to miss these great chances to network. 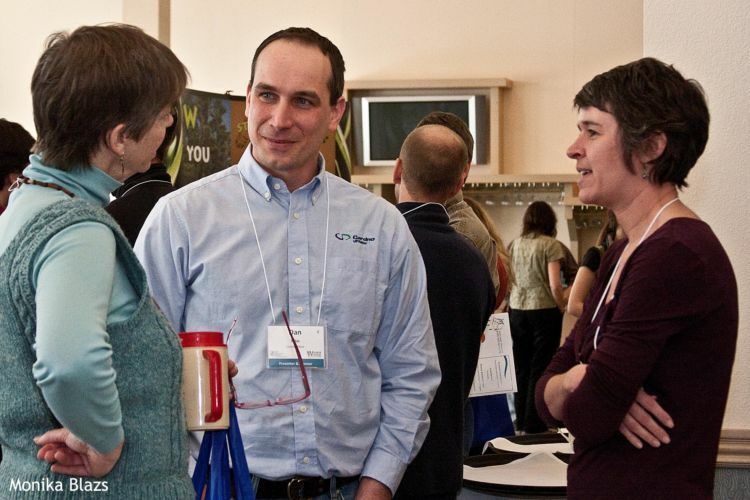 Catch up with your wetland colleagues and friends while enjoying light refreshments and a cash bar at this fun event that kicks off Wisconsin Wetlands Association’s 2019 Wetland Science Conference and celebration of Wisconsin Wetlands Association’s 50th Anniversary. 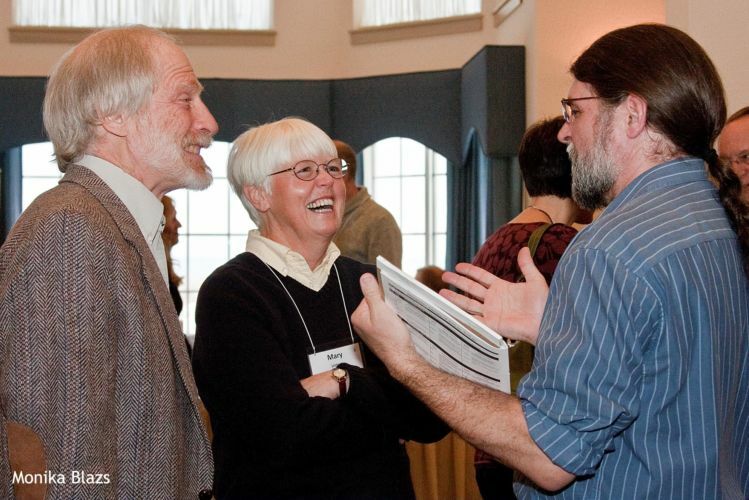 Hear highlights of WWA’s work to protect and restore wetlands over the past 50 years. Meet early founders and others key to the organization’s longevity. 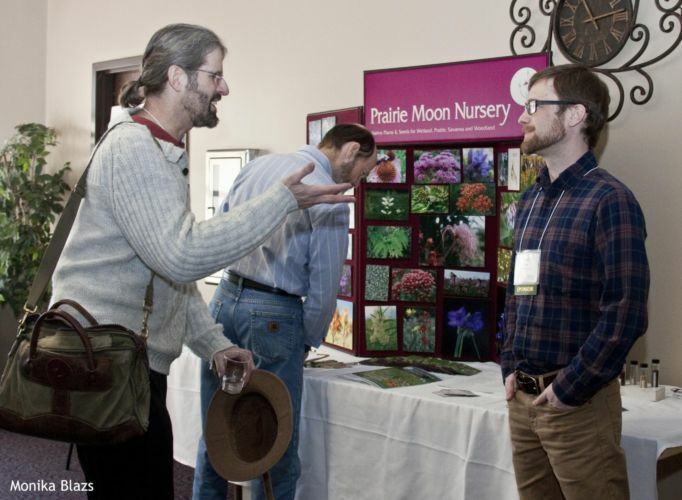 And watch the debut of a new video celebrating Wisconsin Wetlands Association. Elect WWA board members during a brief annual membership meeting. Attendees can pick up registration materials, review presentation abstracts, and plan their conference schedule ahead of time. Presenters are encouraged to load their presentations. 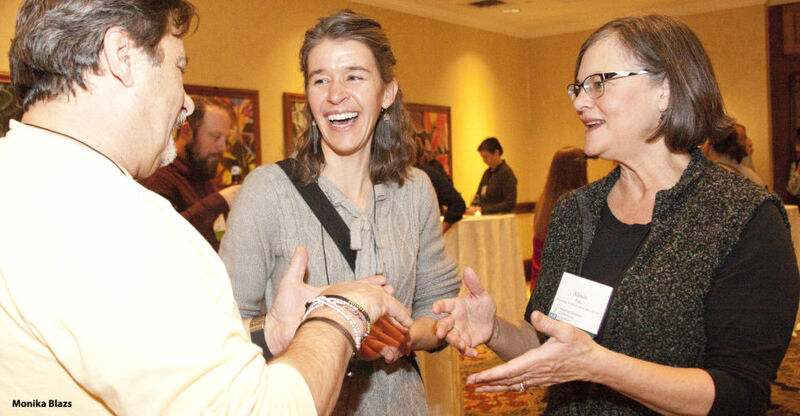 Learn from and talk with poster presenters, mingle over a cash bar, and network with exhibiting organizations, agencies, and companies. Following years of conference banquet tradition, we invite you to join with your colleagues and friends for our banquet. This is a ticketed event that is open to the public. Bring a friend!